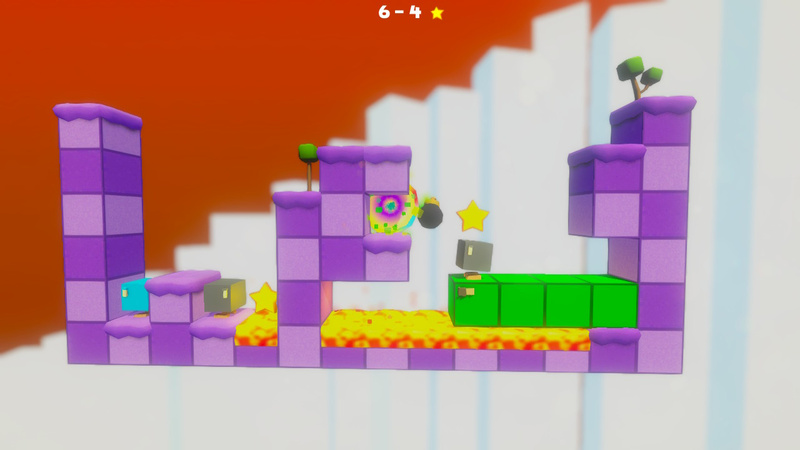 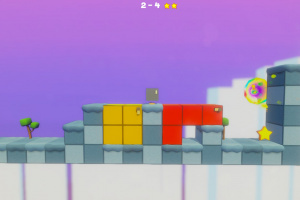 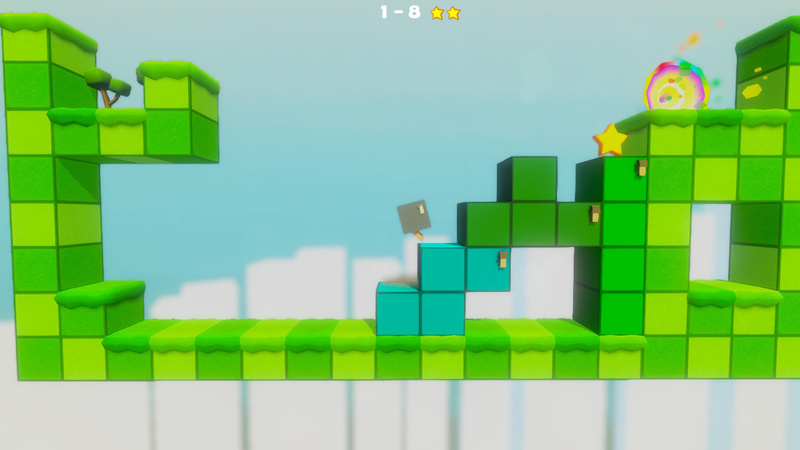 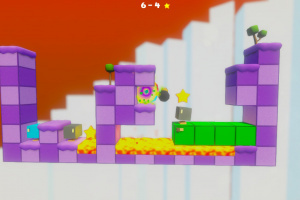 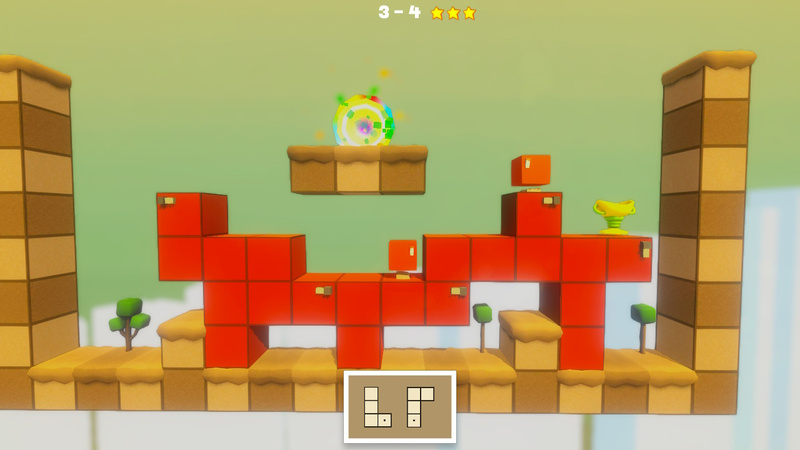 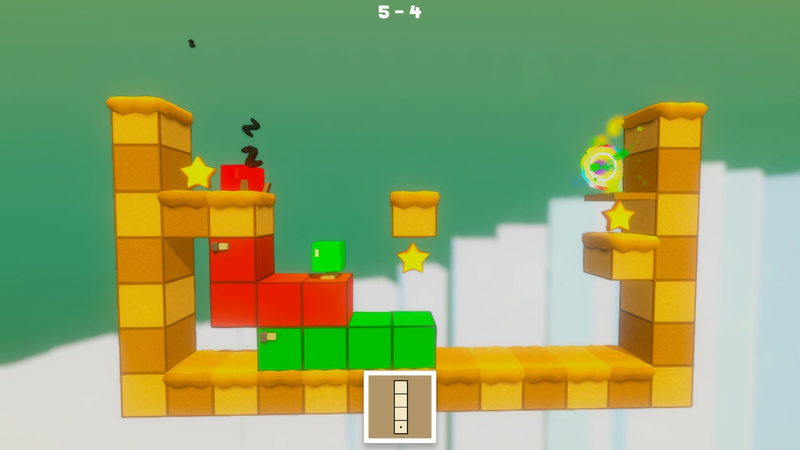 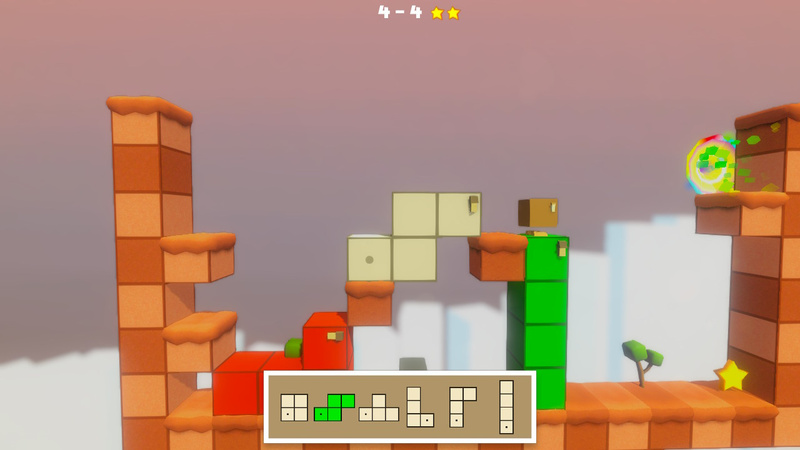 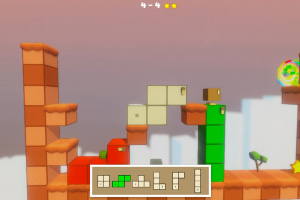 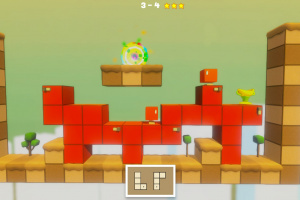 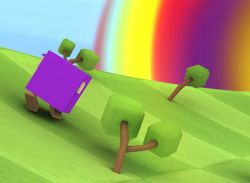 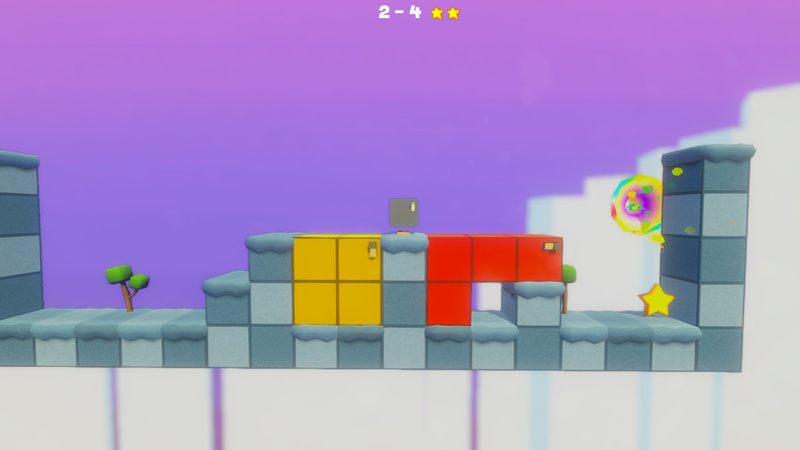 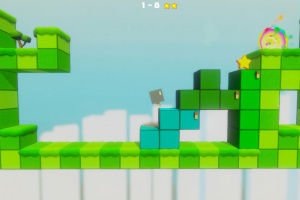 There are blocks named Tetras and it is down to the players to do all that they can, to save them and make the most out of their special ability. 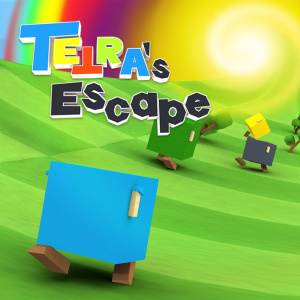 Via the means of shape-shifting, Tetras can turn into different Tetrominos and be used to fill holes and master puzzles, in an attempt to reach the portal on the other side of the level. 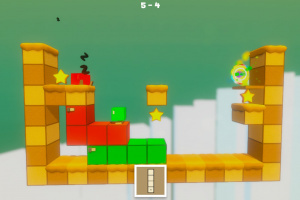 But, don’t just go expecting a linear adventure, as sometimes crafting a staircase to the heavens is the only way to make it to the end, so if you dare to dream big and go block mad, you might just have what it takes to bring all the Tetras back home! 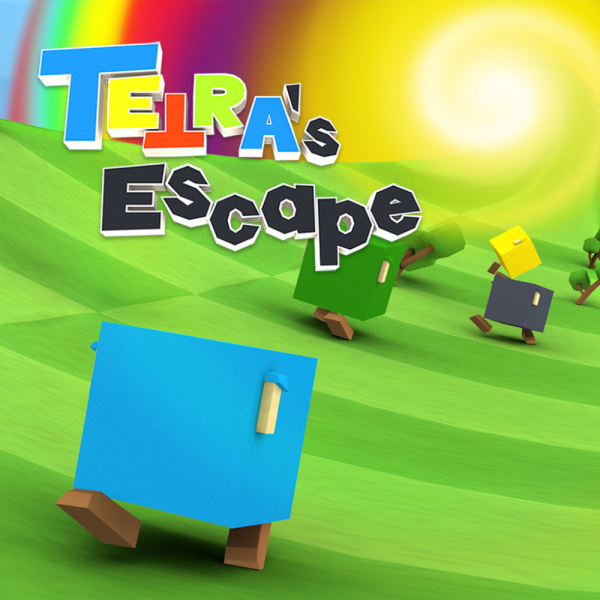 Explanatory images to walk you through Tetras' abilities, which includes: Block Jumps, rotations, mirror effects, transformations, bombs for undoing transformations and more!